I love children's books that are all about empowering our kids to shuck stereotypes and follow their own dreams, blaze their own paths. 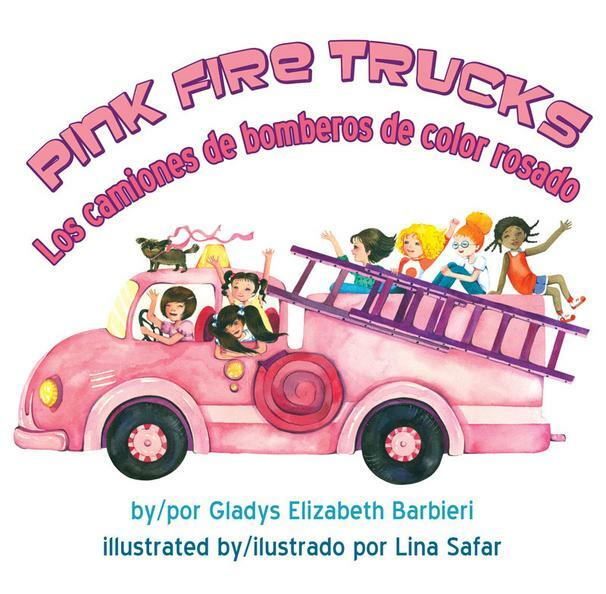 So when Gladys Elizabeth Barbieri sent me a copy of her latest book, Pink Fire Trucks, Los camiones de bomberos de color rosado, I was delighted to find a story that does just that for our young girls. The story follows young Gladys Elizabeth during Career Day at her school. When asked to draw what she wants to be when she grows up, Gladys draws a big, pink fire truck. 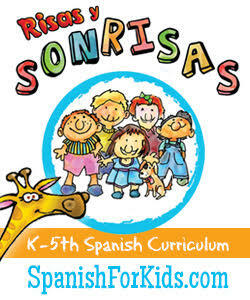 Soon a boy in her class named Rudy laughs and tells her she has to stick to a "girl job." Qué, qué? Fortunately, she doesn't think twice about standing up for herself, though the boys remain unconvinced. A few days later on their field trip to a local fire station, however, Gladys Elizabeth and her classmates are surprised to meet a female fire fighter. But it isn't until Gladys Elizabeth must help Rudy that mindsets are truly changed. 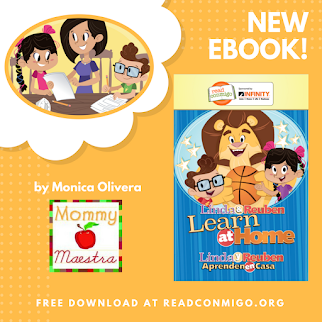 This lovely book is written with full text in both English and Spanish making it another great resource for bilingual families. My daughter, who is very much a girl who knows her mind and doesn't believe in gender roles, loved this book. She says that what she likes best is how the girl proved she could do what she wanted in the end. Validation, people. It's what we all want, no? Gladys Elizabeth Barbieri is the author of another book - Rubber Shoes: A Lesson in Gratitude - that I reviewed last year, and which focuses on developing character and values. Both books were illustrated by Lina Safar, whose beautiful watercolor drawings are lively and sweet, as you can see from the book trailer. 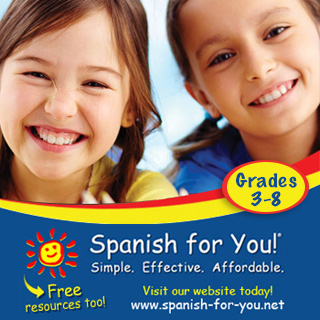 Visit Barbieri's website (Chucho's Books!!) 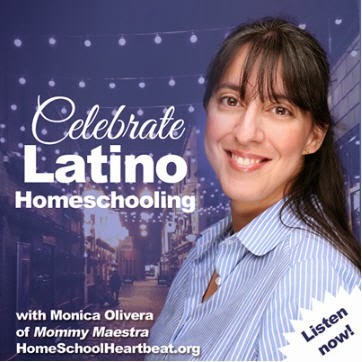 to learn more about her books and to make a purchase. 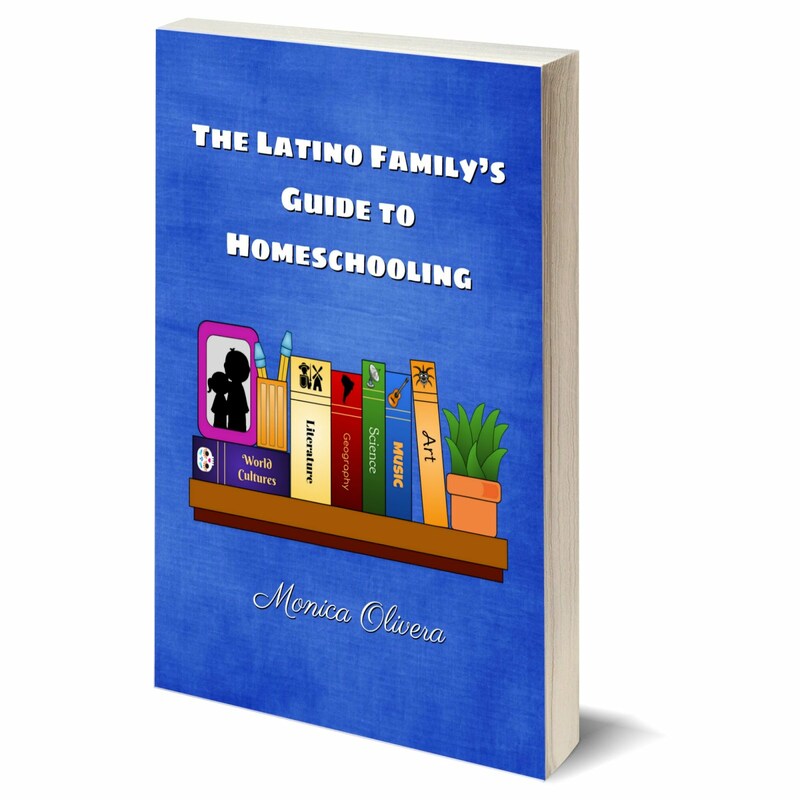 Or you can find this book on Amazon.com. And you might take a look at my Pinterest board on Fire Fighter Crafts for ideas on how to supplement this book with fun crafts and activities! Disclaimer: I received a copy of this book for review. I was not compensated in any way and all thoughts and opinions are strictly my own.